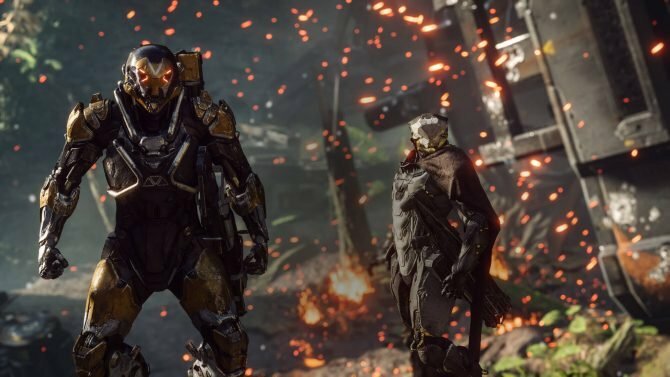 EA has promised that all Anthem VIP demo players will have access to all four Javelins next weekend during the open demo. 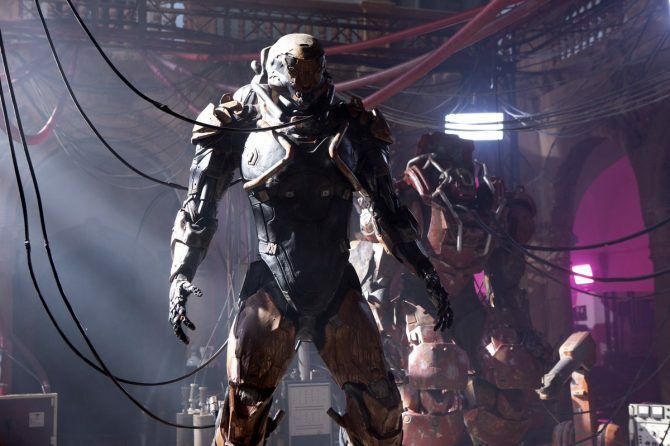 Anthem‘s VIP Demo may have gotten off to a rocky start, but as further recompense for their sins, EA and Bioware are allowing players who participated in the VIP demo to access all four Javelins (without having to unlock them) next weekend during the game’s open demo. Players that didn’t have a chance to play in the VIP demo (and therefore spared themselves from server woes) will still need to unlock the Javelins the good old fashioned way: grinding story missions. Taking a glance at the reactions to this tweet, it’s clear that players who weren’t able to get into the VIP demo are a tad ticked-off seeing as they’ll need to do more work to be able to experience all four classes of playable-characters that the game has to offer: The Colossus, The Ranger, The Interceptor, and The Storm. 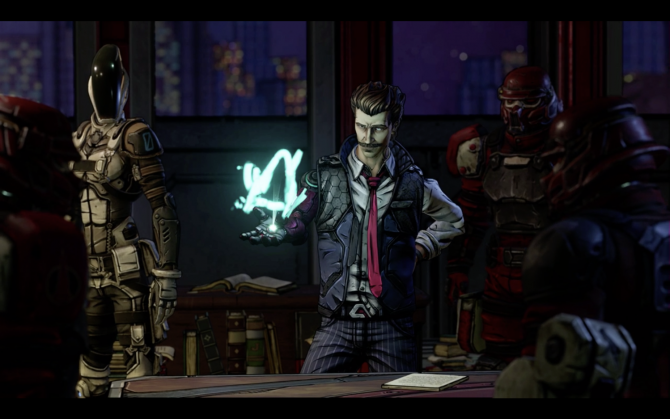 The VIP demo was only available to players who had pre-ordered the game, as well as Origin Premiere and EA access members. 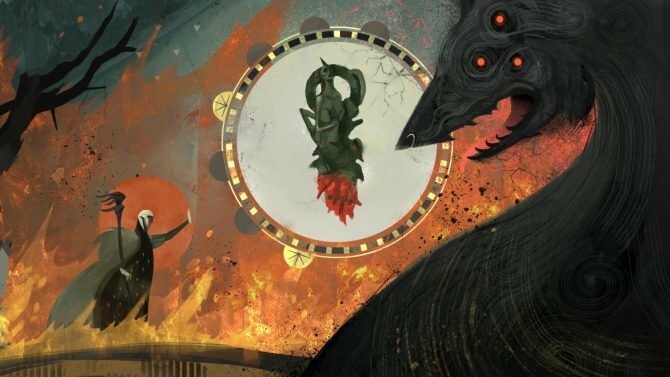 In addition to this peace offering, EA and Bioware have published a list of issues that they are aware of and are being fixed. Whether you consider this a fair trade for the company supposedly DDoS-ing themselves when trying to turn on the Anthem demo servers is up to you. An Anthem executive event went as far as to publicly apologize. An infinite loading screen when launching the game or entering an expedition. Stuck at Anthem Title Screen: One reason for getting this message is if you did not redeem your code on the correct EA account. If that happened, please follow the steps on this page. AnotherPotential Solution if you’re having trouble logging in this weekend on PC:Set your clock to auto-correct on the time instead of manual. Rubber Banding: We identified problems in our infrastructure that were causing some rubber banding. We have already made changes to our back end to improve the performance and will continue to do so over the weekend. Unreceived Javelin Unlock Tokens: The second javelins tokens were addressed. As a further thank you, all four javelins are also now available in the forge for players who have played in this weekend’s demo. Won’t get a chance to jump in? They will be waiting for VIP participants next weekend! Log out and back in to see them if you’re in game. 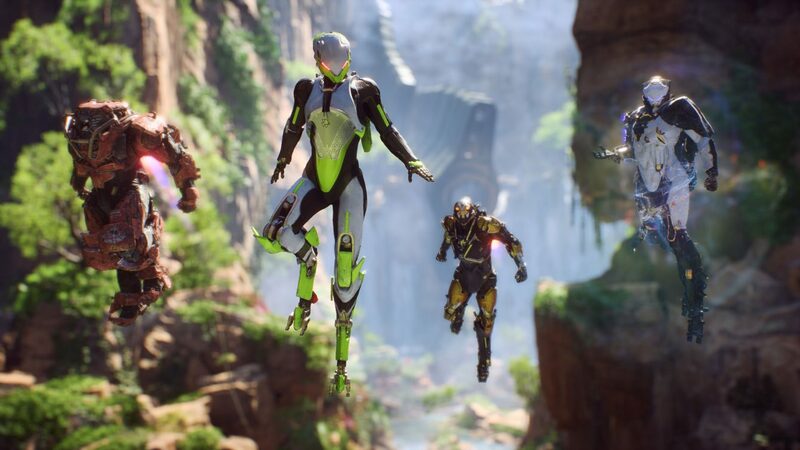 Anthem is slated for release on February 22 for PS4, Xbox One, and PC. Players will have access to the open demo this weekend regardless of whether or not they pre-ordered the game. The open demo kicks off on February 1 at 12:01 p.m. EST and continues through February 3 at 9 p.m. EST.